Product categories of Asphalt Mixing Plants Accessories, we are specialized manufacturers from China, Asphalt Mixing Plants Accessories, Wholesale Asphalt Mixing Plants Accessories suppliers/factory, wholesale high-quality products of Asphalt Mixing Plants Parts R & D and manufacturing, we have the perfect after-sales service and technical support. Look forward to your cooperation! We provide a full range of supplies and standard accessories.We provide a full range of consumables and standard accessories.Provide installation, testing, operation training, customization, quality assurance deadlines, integrated service. Asphalt Mixing Plant is used for mixing asphalt mixture,which is integrated with excellence of similar products within and outside our nation, such as accurate weighing, equal mixing, well dust removing, etc. 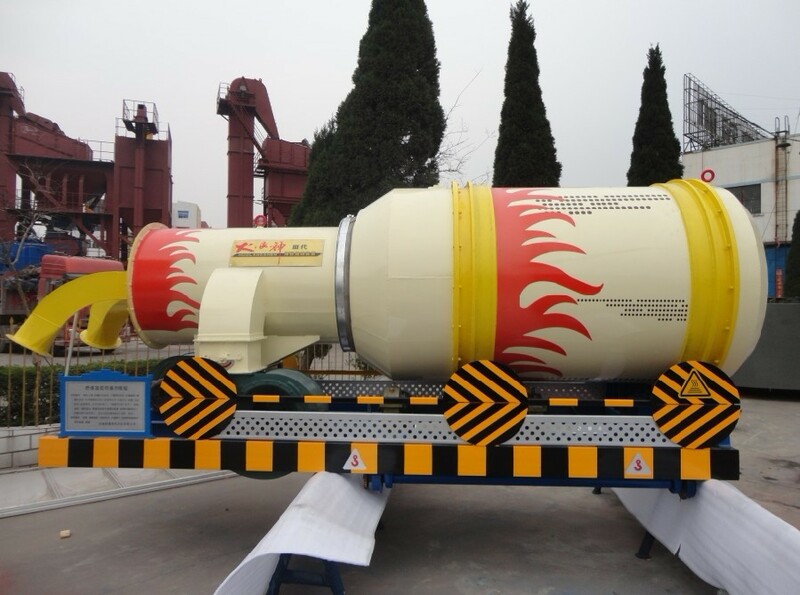 Its working theory is as follows: firstly it heats stones and asphalt to a definite temperature, then mixes the stones, asphalt, powders, additives together at a prescribed proportion, and finally produces the black mixture used for asphalt road. It is widely applied into the construction of road, port deck, city road,squares,airport etc.